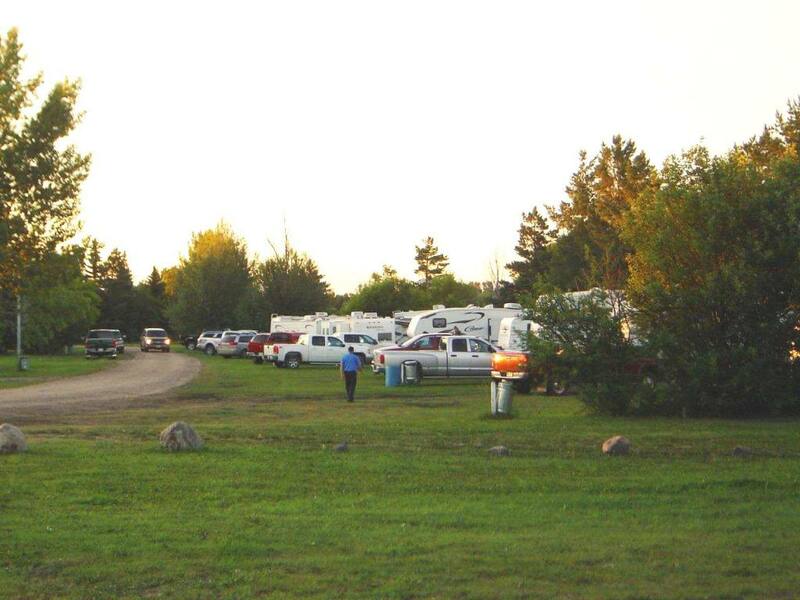 Brentwood Trailer Court and RV Park is one of 12 parks we manage in Saskatchewan and Alberta. We have greatly enjoyed the lifestyle a Mobile Home park community offers for over 15 years and share our passion with all those who do. Our mandate is to provide a clean, well maintained family atmosphere Mobile home and RV park. We screen prospective tenants for our Mobile Home pads and hire local contractors for maintenance and upkeep. We provide managers and contractors for landscaping, site maintenance, snow removal, rent collection and to deal with any other issues that are involved with managing a residential property.